We purchased a property with Harcourts 2 years ago at 6 Hepburn Street in South Morang. It is one of our 9 properties in our portfolio and we are very happy with our investment. We are writing to inform you of a special person you have working for you in your property management team, her name is Diana Jovanovski. Diana has become a good friend of ours over the past 2 years and has gone beyond her normal role, we believe, to manage our property at its highest potential. Diana even met us at the property out of hours to do the last property inspection with us. Diana has been such a hard worker with managing our property, we wanted to make you aware of her excellent service for us and Harcourts. We dont know if Harcourts have such a thing, but we would recommend Diana for some sort of recognition for her service to your company, maybe employee of the month! It takes little time and effort to show appreciation, and we appreciate Diana's hard work. Thank you Anna for all your assistance from the start and patience. You're very wonderful and exemplary at what you do and I am certainly the most appreciative. 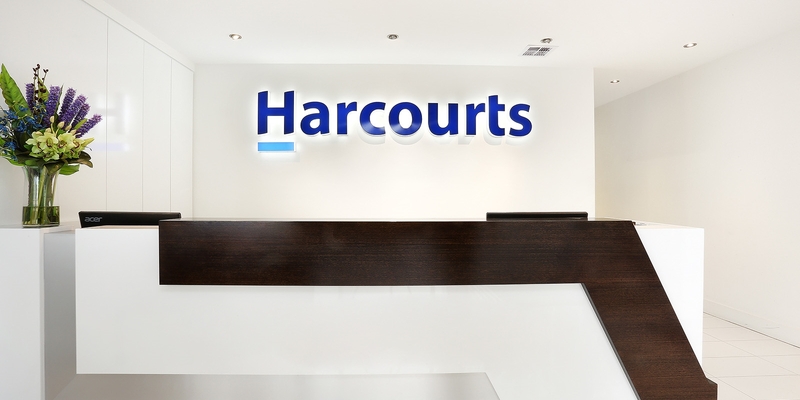 Testimonial for Justin Sciola and the team at Harcourts Rata & Co especially Spiros Vamvalis. It was a great pleasure to work with you and your team. They were very professional, friendly and easy to talk to. Justin Sciola you are a genuine agent which we highly recommend to others. Thanks for all your hard work and dedication in purchasing this property. We were really happy we were the highest bidder on the day. Thanks to Spiros Vamvalis who stuck with us throughout the process.